When I walked into the conference hall at The Leela Ambience Gurgaon, packed with leading luminaries of the hospitality industry, aviation, banking, multinational corporations and business entrepreneurs, I couldn’t help but be impressed. 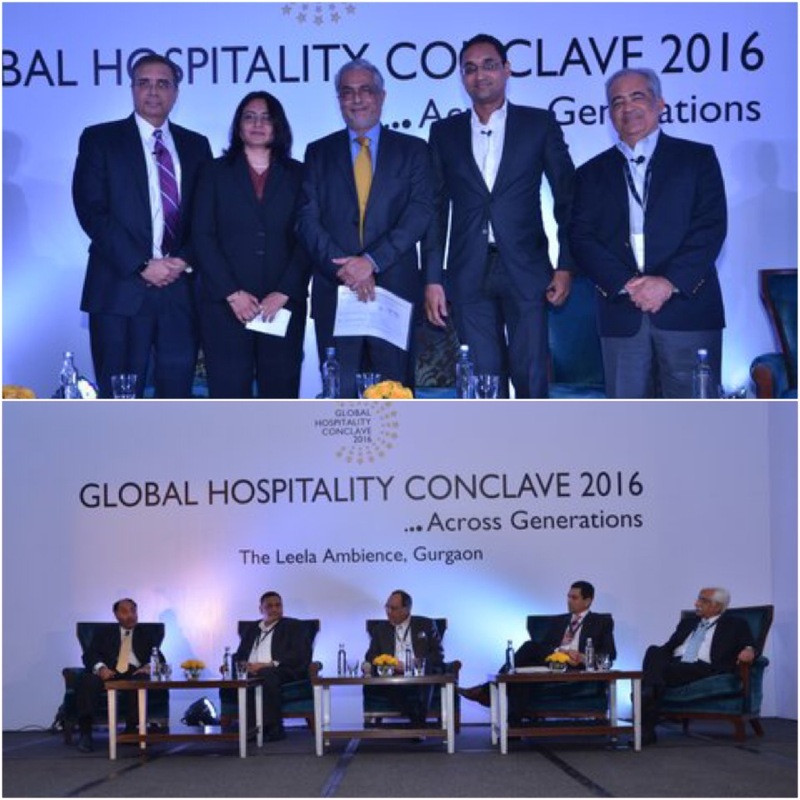 The occasion was the Third Global Hospitality Conclave held on 8th January 2016 and the participants were all high achievers in their respective fields with one common factor binding them together. They had all graduated from The Oberoi Centre for Learning & Development (OCLD) formerly Oberoi School of Hotel Management (OSHM), recognized as one of the best management programmes in Asia for hotel management. This was more than a customary batch reunion. In the words of Ajay Bakaya, Executive Director Sarovar Hotels, an alumnus of OCLD and Member Organising Committee GHC 2016, “The objective of the conclave is to create a compelling platform of knowledge exchange, experiences and networking opportunities”. The line-up of speakers at the 3rd GHC was impressive indeed as were the panel discussions where some cutting edge content was discussed by top CEO’s, policy makers and experts like the one on Competing on Analytics: The Power of Big Data. It was moderated by Chekitan S. Dev, award winning professor of marketing and branding at Cornell University’s School of Hotel Administration with corporate heads in India of Amex, MasterCard and Microsoft discussing how Big Data can be turned into Big Delight by using both qualitative and quantitative data immediately and not letting any information, however insignificant, go waste. Another EMEA panel had representation from alumni based in Europe, Middle East and Africa. 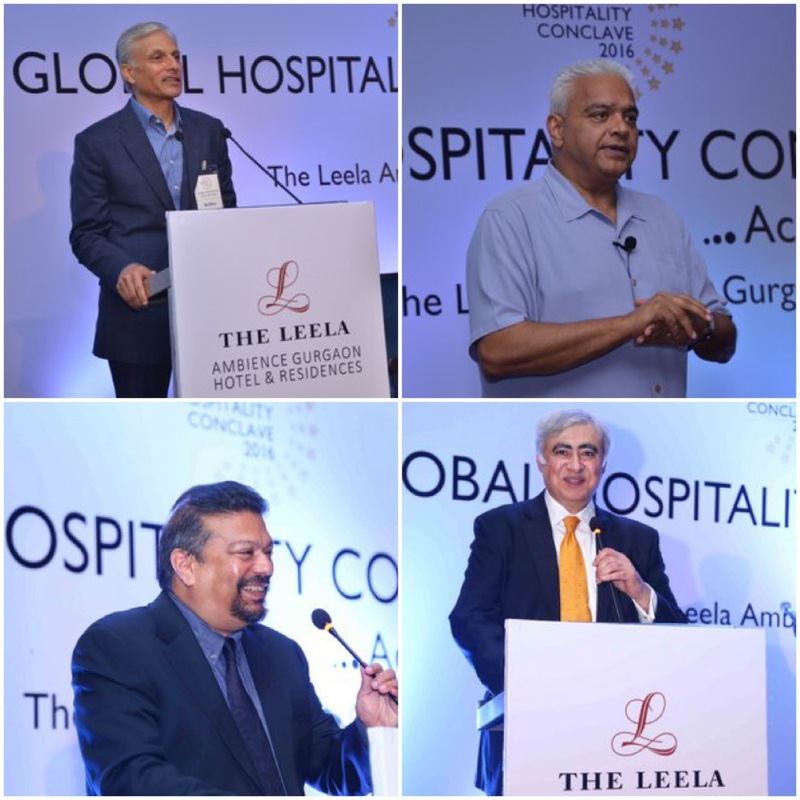 Rakesh Sarna MD of Taj Hotels, one of the guest speakers at the conclave gave a thought provoking speech on the importance of removing servility in our culture, promoting mutual respect and treating employees with empathy. Ritesh Agarwal, a 22 year old Indian entrepreneur, CEO & Founder OYO Rooms (India’s largest budget hotel chain) had everyone enthralled with his story of how he started out as a SIM card seller in Orissa and went on to start a company which has attracted over USD 100 Million of investment. OYO Rooms has been successful in solving the problem of predictability, affordability, accessibility and availability at budget stays. The Conclave closed with a fun down to earth session on Food & Wine Pairing conducted by another illustrious alumnus of OSHM, Prof Ramesh Srinivasan of Humber College Toronto. 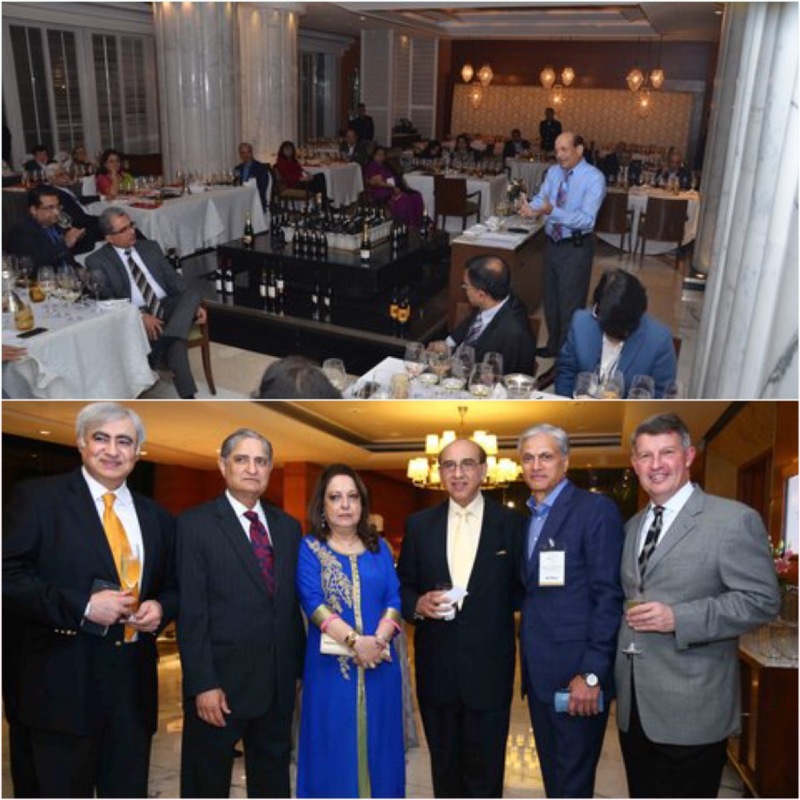 It was nice to see hospitality industry veterans like Rajiv Kaul, President Leela Hotels, Rattan Keswani of Lemon Tree Hotels, Dilip Puri MD Starwood Asia Pacific Hotels & Resorts, Ragini Chopra of Jet Airways & several senior representatives of the Oberoi Group bond and network over food and wine while discussing important issues impacting the hospitality industry. Post Conference Gala Dinner saw star journalist and India’s top food critic, Vir Sanghvi, well known for his column Rude Food, regale everyone with a brief speech in his inimitable manner. This was followed by an entertaining song and dance skit presented by some of the alumni. 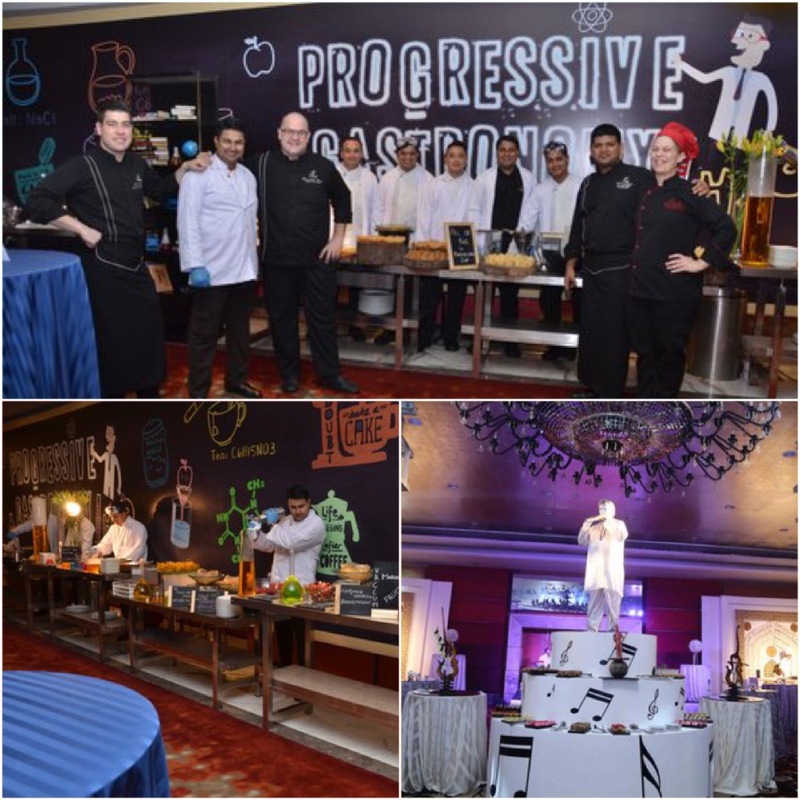 Michel Koopman, General Manager of Leela Ambience Gurgaon had pulled out all stops into making this prestigious event so successful that it will have people talking for a long time. Under his leadership the hotel is earning accolades from all quarters for its legendary hospitality and setting a benchmark for others to follow. During the conclave all the meals right from lunch which featured the most delicious Vietnamese Pho Soup, Duck Salad and Pavlova, to Tea based on a theme of Progressive Gastronomy and dinner featuring Live Stations by the Master Chefs of Leela Gurgaon, were so delectable and well laid out that it made for a unique gourmet experience. The spectacular dessert buffet at end was unveiled in such a dramatic fashion that it had everyone gasping in awe when the curtain went up. 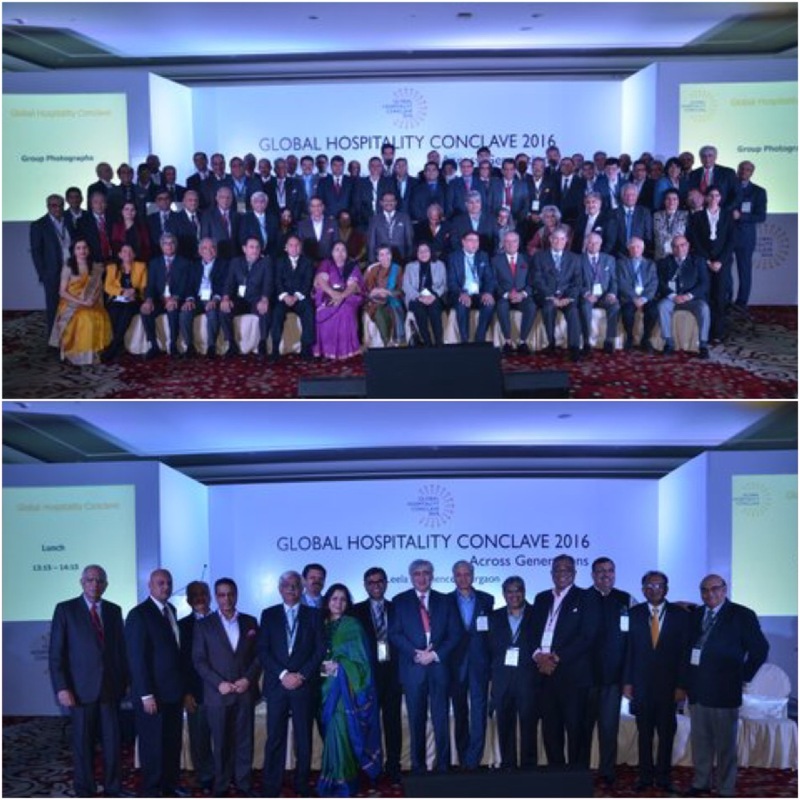 It was a indeed a fitting finale to the Third Global Hospitality Conclave, which has now grown into a powerful forum that the alumni of Oberoi Centre for Learning & Development and hospitality stalwarts can be truly proud of.